I’m sure we’ve all had experiences eating in places which were less than desirable. You kind of get a feeling that cleanup is obviously not on their to-do list. 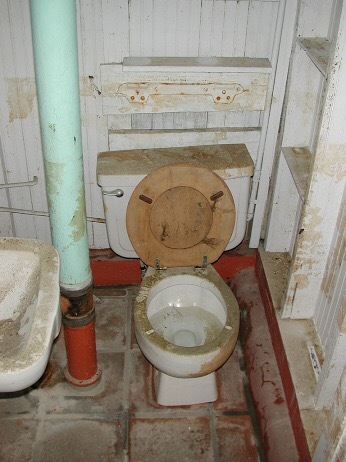 I’m told that it’s best to check out the bathroom first and if it’s dirty, the kitchen most likely is too. This makes no sense to me, unless they’re cooking in the bathroom. If that were the case, I would immediately demand a discount on the food we will soon order. I know what you’re thinking. Are you out of your mind?? Of course not. I’m not an idiot. 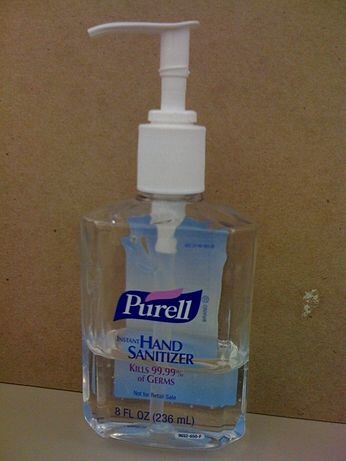 Since their food is probably horrible anyway, we always carry some anti-bacterial liquid with us, just in case. So a little squirt in our coffee and breakfast ensures we’ll leave in good health and with a discount too! I’m crazy like a fox. Since all sorts of food manufacturers are making food now to taste like something else, we’re waiting for Purell to come out with a bacon, egg and pancake flavor. Oh and coffee too. Can you imagine? Food at a discount, but tastes great at the same time! Brilliant! 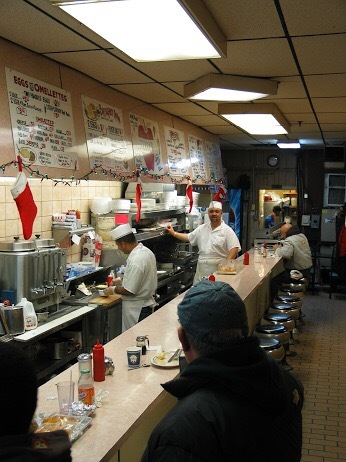 Now if you don’t mind, I’m getting kind of hungry and there’s a greasy spoon just down the street.